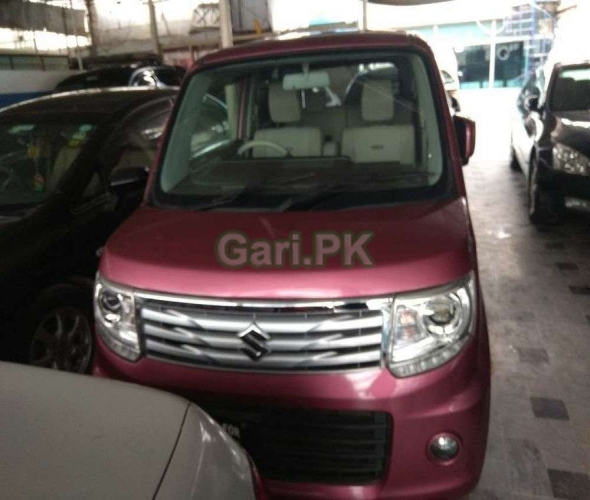 Suzuki Other 2019 used car for sale is available in Islamabad Pakistan. My gari Suzuki Other 2019 has transmission Manual, engine capacity 800 cc, assembly Local and body type N/A. Mention Gari.pk when calling Seller to get a good deal. Car is 600 Km Driven only. Already Sold Out - This item is already sold out. Spam - It's promoting another website. Against Our Policy - Break our posting rules or Terms and Condition. What is capital of Pakistan?